The Foxfield is a home you’ll love to grow into with personal space for up to 7 bedrooms and 5 full bathrooms. If you’re not ready for that many bedrooms take advantage of a home office, game room or your own quiet sanctuary. Organization options make time for you an easy task with walk-in closets, understairs storage and expanded storage over the garage. 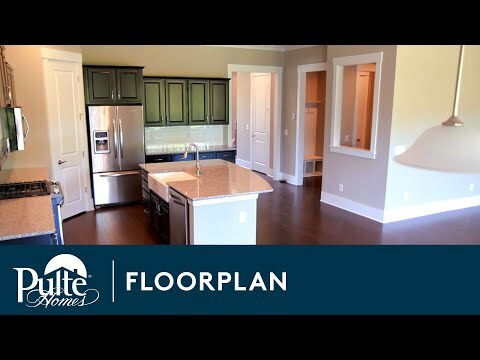 The Pulte Planning Center and Optional Drop Zone keep everyday living in check – you’ll love having a place for everything.